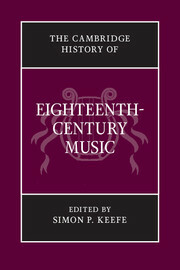 The eighteenth century arguably boasts a more remarkable group of significant musical figures, and a more engaging combination of genres, styles and aesthetic orientations than any century before or since, yet huge swathes of its musical activity remain under-appreciated. 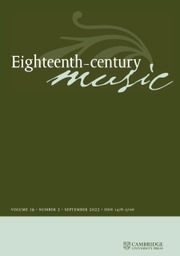 This History provides a comprehensive survey of eighteenth-century music, examining little-known repertories, works and musical trends alongside more familiar ones. 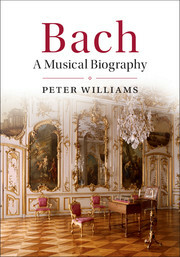 Rather than relying on temporal, periodic and composer-related phenomena to structure the volume, it is organized by genre; chapters are grouped according to the traditional distinctions of music for the church, music for the theatre and music for the concert room that conditioned so much thinking, activity and output in the eighteenth century. 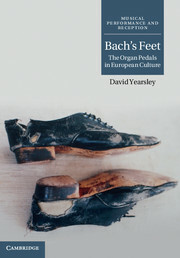 A valuable summation of current research in this area, the volume also encourages the readers to think of eighteenth-century music less in terms of overtly teleological developments than of interacting and mutually stimulating musical cultures and practices. Appendix 3: Institutions in major European cities DAVID BLACK. 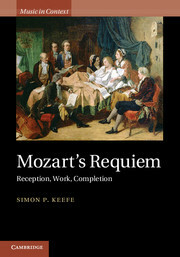 Simon P. Keefe is James Rossiter Hoyle Chair and Head of Music at the University of Sheffield.